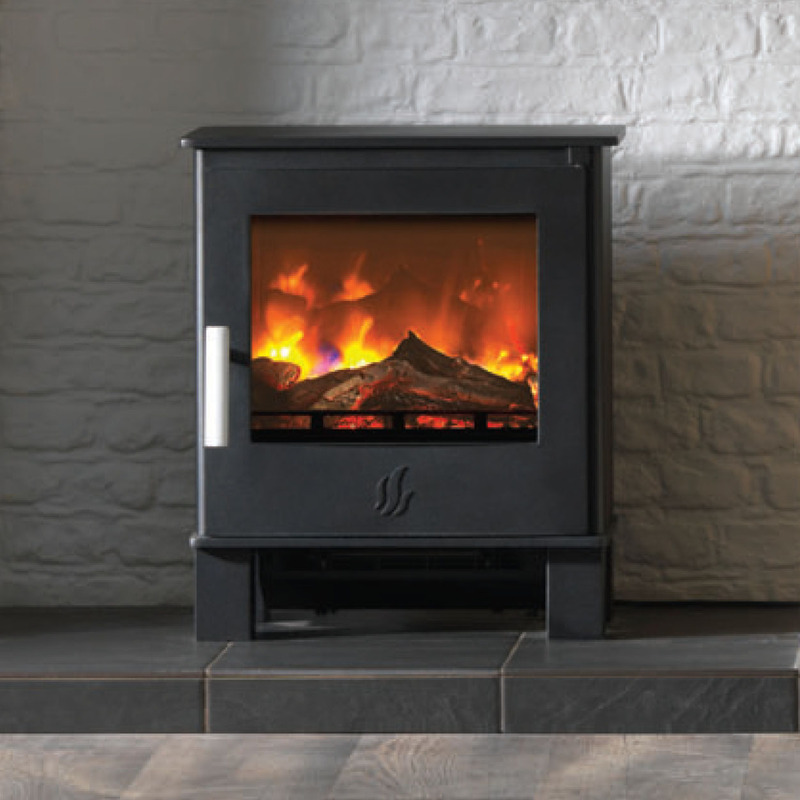 The ACR Malvern Electric Fire is a compact, contemporary stove. 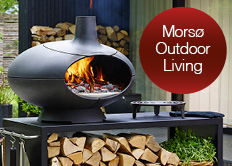 Owing to its compact nature it looks equally at home in a living room or conservatory setting. With 3D holographic flame projection, you’ll be forgiven for mistaking it for a real fire. Add to that, full control over the flame height and heat output and a 7 day programmable remote and you have a stove brimming with the latest technology. 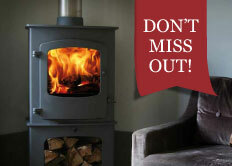 As you would expect with an ACR stove, constructed only from the best materials and a 2-year warranty*. ACR Malvern Electric Stove, Key Features.